Our small fur friends have a special place in our and our facility!! Let’s face it…small dogs are special. 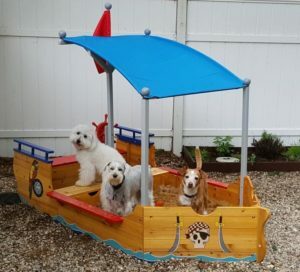 Dogs Bay Cottage k-9 Club is a special place where small-medium dogs can visit for a day of pure doggie bliss! A place specifically designed for our “mini” friends, not retro fitted into a big dog program. 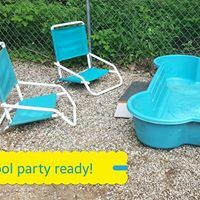 You can drop your fur friend off for a day of meeting new friends, daily activities like pool parties, spa days, Paw-lympics, Story Time, Nature Walks, “Kibble” TV & Pupcorn (great or rainy days and snuggles! ), Manners Matter, Bubble Mania, Sandbox Treasure Hunts, our Sensory Garden, Laser Tag and lots and lots of lap time…just to name a few! 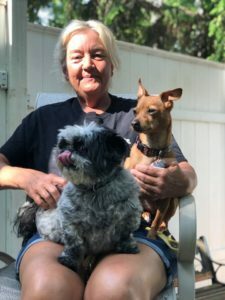 Many small dogs are very attached to their owners and their routines, a day…or two…or five at The Cottage will keep your fur kid socialized, exercised and balanced! Not to mention it’s a blast!! 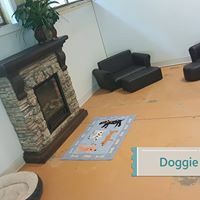 For the same reason you take your kids to Crazy Bounce or Craig’s Cruisers, you should bring your fur kid to The Cottage for a day of just being able to be a dog, have fun and meet new friends! Frequent Fido A 5 day package with no expiration date to use as you please. Buy 12 visits get one free PLUS you get a 10% grooming discount! Expires 4 months from date of purchase. $233 That’s only $19/day! Best price around! 30 visit package PLUS you get a 10% grooming discount! Make grooming a day of fun!! Grooming guests can enjoy a full day of daycare in addition to their spa appointment. 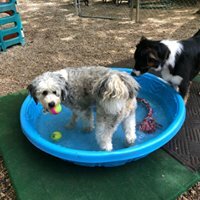 Good candidates for daycare are healthy, well-socialized dogs who really enjoy other dogs and seek interaction with them at every opportunity. When Our small dog program is for dogs under 40 pounds, but weight is only one variable we consider. We also take into consideration temperament and play style. 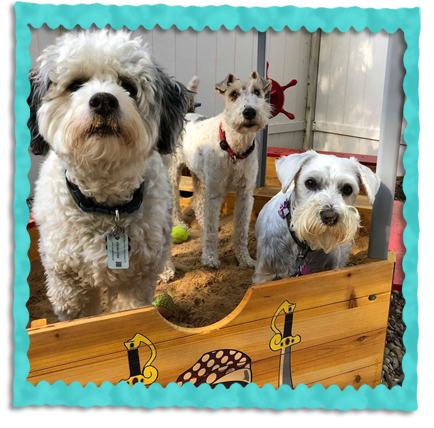 If you feel your fur friend may be a good candidate for small dog daycare, fill out our enrollment form and we will do a careful assessment and introduction on their first day to see if our small dog program is a good fit for your fur baby. When you make your new friend reservation, the Dogs Bay Team will call your vet to confirm vaccines and let you know if you are missing something or if your tail-wagger is ready to come play! Male dogs over 6 months old must be neutered. Female dogs in any part of their heat cycle (21 days!) may not attend daycare.